Ultras, PRs, minimalist. Foam roller, hills, striding out. It's run talk, but don't feel like it's an exclusive club. Rather, know that with consistency and commitment, you can become a runner too. "When you hear everyone talk about running being this beautiful, transcendent experience, it's not necessarily like that at first," says David Roche, a running couch with SWAP Running (Some Work, All Play). "I remember my very first run after I had been biking for a while, I was only able to go 200 meters before I had to stop." Starting to run doesn't mean you suddenly have to log 9-milers that ascend at least 2,000 feet every day. Really, all you have to do is run. 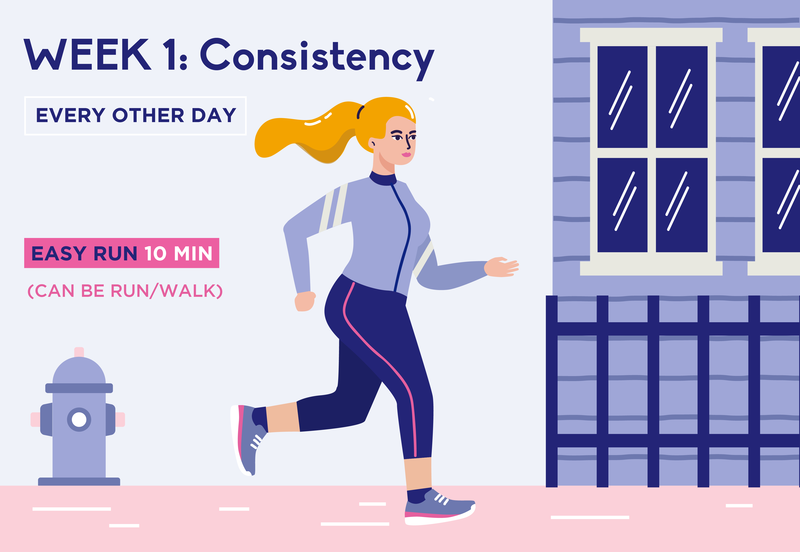 "You have to commit to consistency," says Roche, who recommends starting with a 10-minute run, every other day for the first week. "The body adapts to low-level stress over time, and what was stress before becomes easy." Ideally, this first week will make you like running, not hate it. And if 10 minutes doesn't seem like enough to you, remember that the key to becoming a runner is frequency, not volume. Not only does this ease you mentally into a new sport, but it also helps prevent injury at the onset. As Roche says, distance will come, eventually. There are three main factors that your body takes on when you start running, Roche says. First, your body's musculoskeletal system adapts to the sport, by getting out on those easy, consistent runs. Second, your muscles get stronger and you'll find it easier to generate power with each stride. 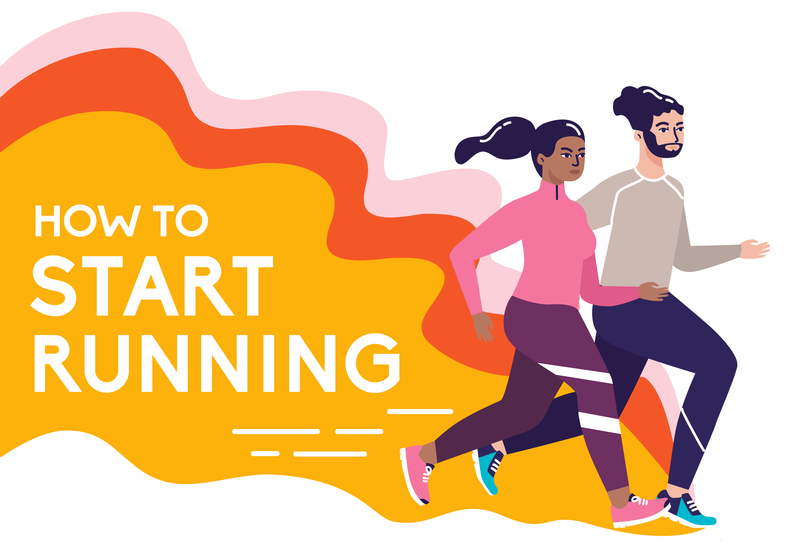 Lastly, you start to improve your running economy, such as reducing the amount of energy it takes to run at a given piece. This is where the hills come in. 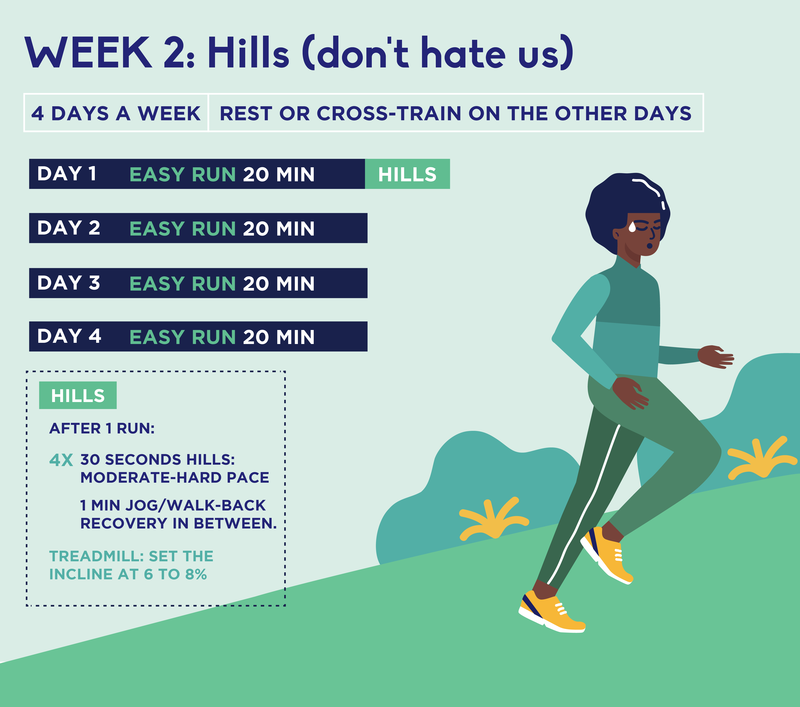 "Hills can improve your cardiac stroke output, how much blood your heart is pumping out with each beat," says Roche, "while also improving your neuromuscular components, like how your body transmits signals to run a little bit faster or put out a little more power." By adding hills to your weekly workouts, you are building power in a way that is gentler on your body than pushing for extra miles too soon. 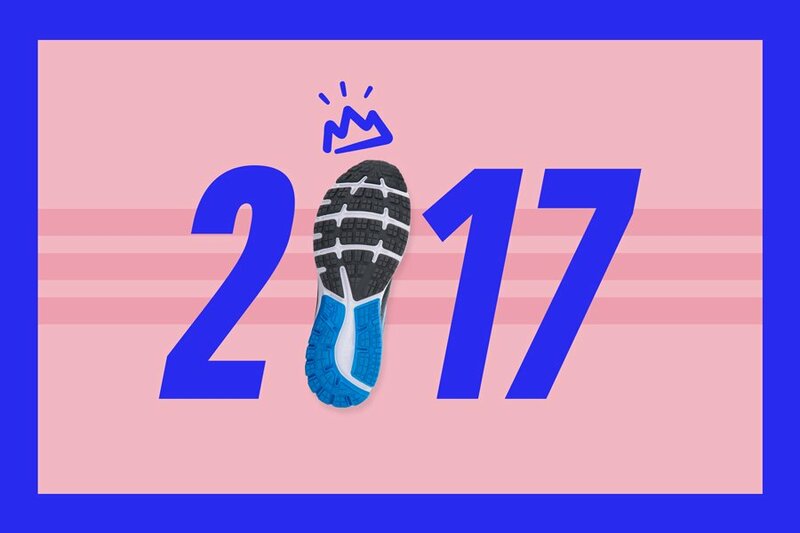 Explore Best Selling Running Shoes! By this point, you probably love running. We joke—you might not, and that's okay. Some runners might see the consistency as monotony, so you have to make it sustainable in any way that works for you. Find a training partner to get you going, or if you'd rather run solo, get a pair of quality headphones and blast your favorite playlist or most interesting podcast. Second, try cross-training. It isn't necessary, but as your body begins to adapt to running, you might find you need to move and sweat on non-run days, too. Try activities that are more mellow on the body, such as biking, swimming, or yoga. 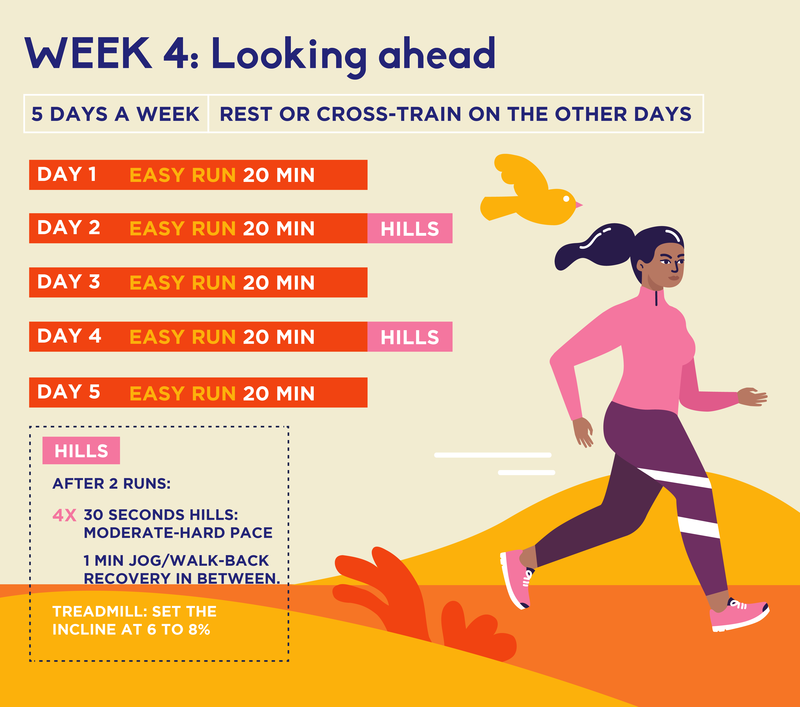 If you've made it to week four, you can easily make it to week five, six, and continue on to your first race. Ideally at this point, you've got the consistency thing down. 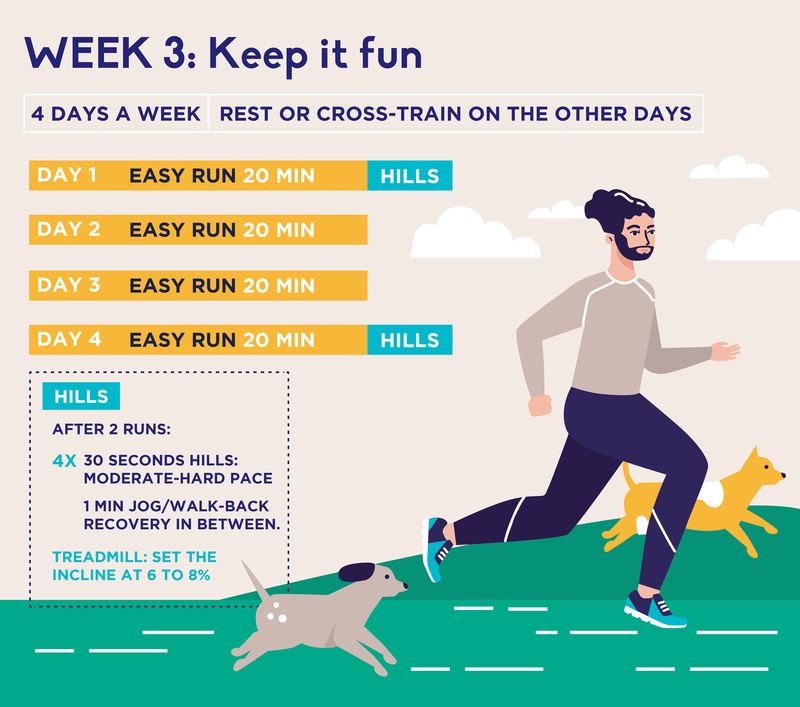 From there, it's just a matter of increasing your length on easy runs, with the eventual goal being a 30-60 minute run, five or six days a week. This doesn't happen instantly. Roche recommends that you increase gradually over the course of a few months. "That effortlessness that runners talks about is in the future if you commit to this approach," Roche says. "Not every run will feel the same. But if you keep it easy enough, after the first few days or few weeks, you can make it fun almost everyday. Especially if you have a good playlist." Running is, for many of us, not the easiest of sports. The aerobic effort can be intense and the pounding on our joints taxing. 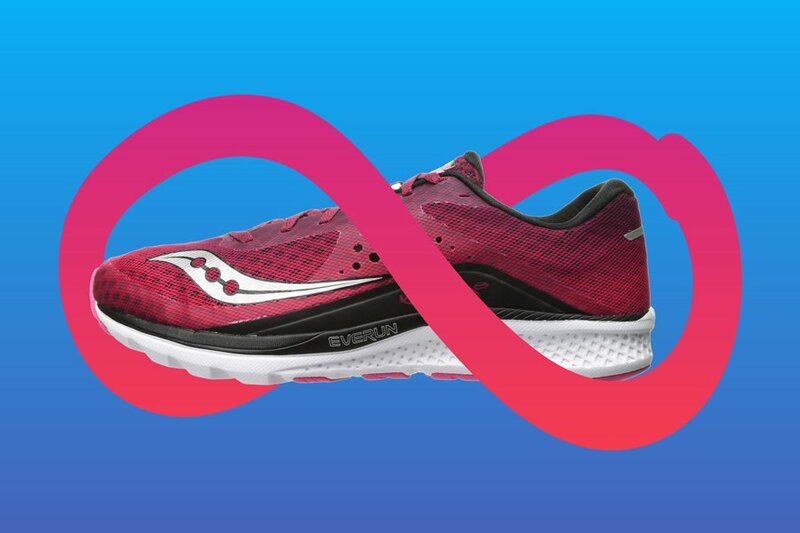 That's why proper gear is essential and why runners have long flocked to Saucony shoes to help make their jogs more joyful than jarring. 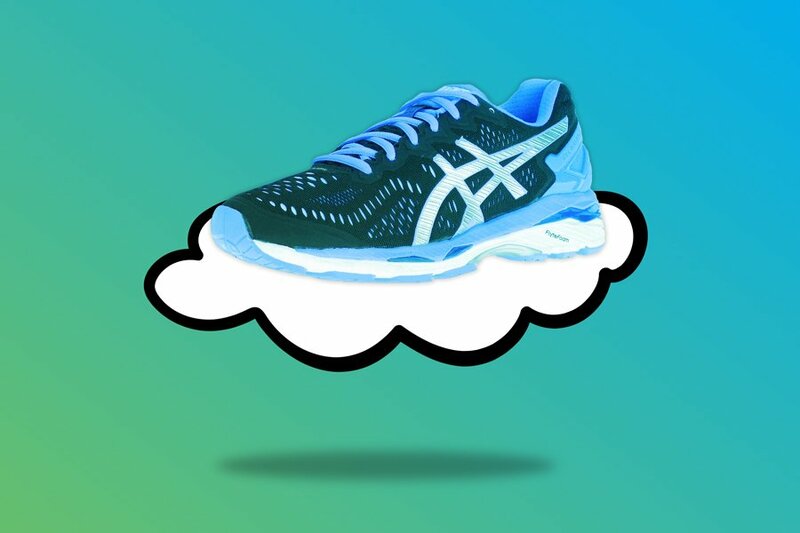 Founded in Japan in 1949 ASICS, a now iconic running shoe manufacturer, originally created basketball shoes. . Fast-forward nearly 50 years and ASICS, which stands for anima sana in corpore sano, or "a sound mind in a sound body" in Latin, has debuted their latest innovation: FlytefoamTM.